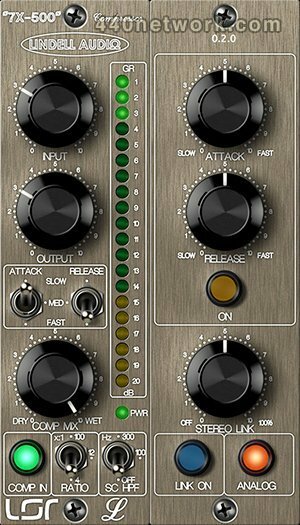 The Seven X Five Hundred is a mono/stereo channel compressor/limiter. It’s a FET (field effect transistor) design that incorporate some new and exclusive features such as “High Pass Sidechain Filter”, “Mix Knob” mix between dry and wet signal (parallel compression). 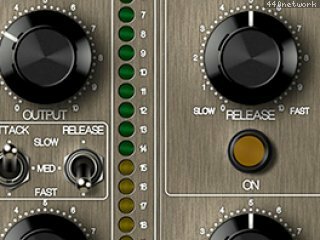 The 7X-500 is our take on the classic “1176 Sound”. It can be smooth or it can be a rock’n'roll monster when using ratio 100:1 (all in).